Wherwell were the winners at another sporting event. 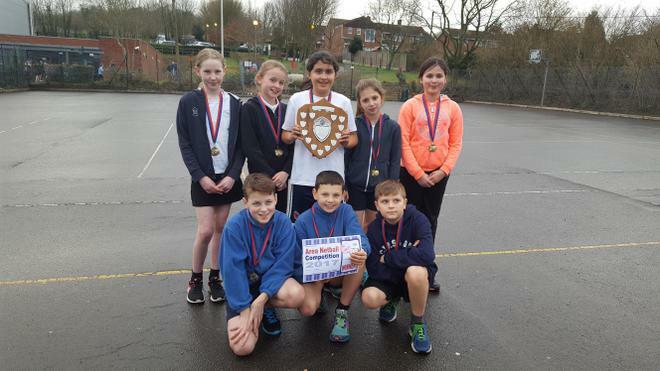 This week it was the turn of our victorious netballers, who competed against other schools in the cluster at Test Valley School and once again made us proud. Not only they came in first but also showed outstanding team spirit and sportsmanship. Well done to Amelia, Gwen, Luciana, Laura, Brenna, Alex, Eben and William.